Chancellor of the Exchequer Norman Lamont. – with a little help from our own fair town of Leek. in Edinburgh, takes up the story. corner and bought the album. remember that song, which I’d listened to a couple of times by then. I couldn’t remember it exactly, but this new song just poured out. 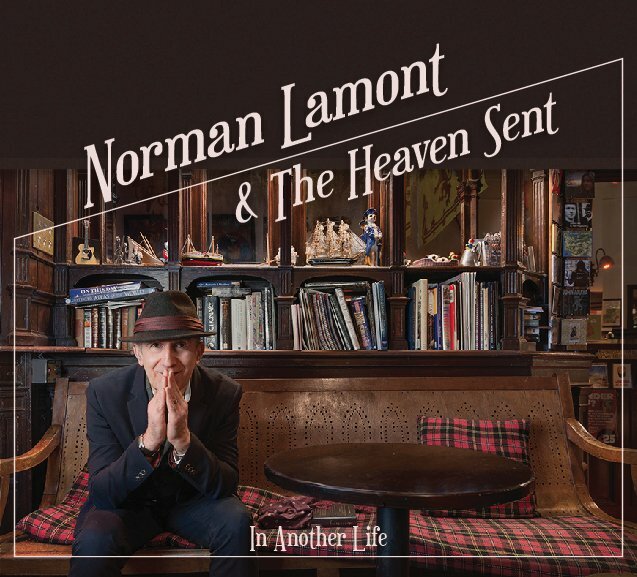 Norman moved to Edinburgh in 1990 and later formed several bands. Ballad of Bob Dylan was always the most demanded song from audiences. entitled Thinking of Bob Dylan, which was sold on the internet. Romantic Fiction, will be out, I hope, in May or June. “I’ve got great affection for Leek and the surrounding country. I thought it was a lovely place. Leek is certainly a beautiful place – have a look here and here. And the story is true, although I think the first public performance of the song was at Keele University Folk Club rather than Leek; the advice mentioned above was certainly at Leek. It was a quiet week for news – the front page showed a spillage blocking a road for two hours, and a headmistress saying pavement repairs were forcing pupils to walk on the road. Inside we learn that the new estate agent has moved into his office! Three pages of letters featured squabbling between long-time ‘Leekensians’ and upstart incomers, just as it did when I lived there. Reading the whole paper gave me a cosy feeling as if I had never left, and that’s not just sentimentality – it’s a small but fairly affluent town with a strong sense of history and community. Good for Leek. Sure it’s a funny name, but if I had got a different job we came close to living in Slackbottom, Yorks!